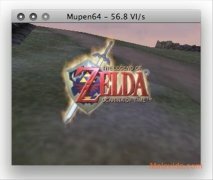 Over the years there have been many video game consoles launched on to the market, and among them, it can be said that the majority of the Nintendo consoles have had some kind of notoriety, like for example, the Nintendo64 (also known as N64), that was put on sale during 1996 and was the last console to use cartridges for the games. This console had some games that we very well accepted by the fans, like Pilot Wing 64, The Legend of Zelda: Ocarina of Time, Pokémon Stadium and FIFA Soccer 64, to name just a few. 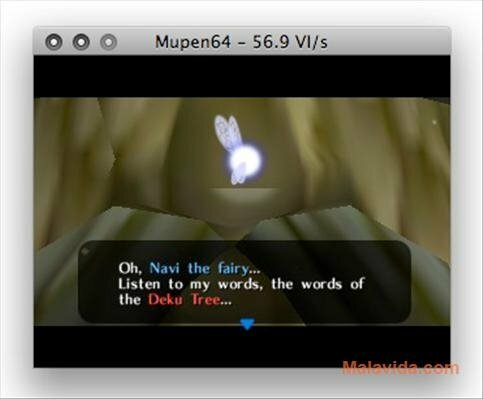 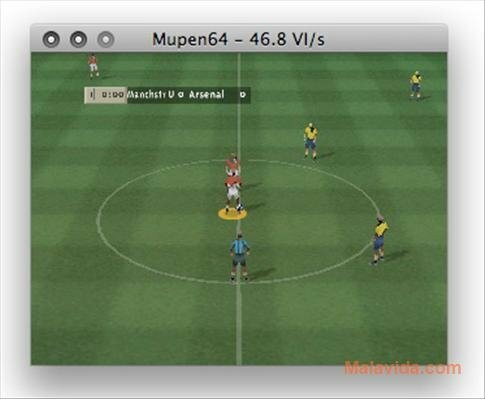 Now, thanks to Mupen64 we'll be able to enjoy these games once again on our Mac. 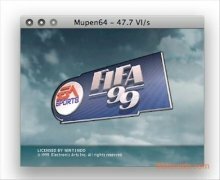 This brilliant emulator lacks its own GUI, when it is launched it only shows a search window to load the ROM (file with the game information from the original cartridge), and once the game is selected, it will open a window with the game to allow the user to play. The controls are really simple, and very clear, and it will allow the user to play the majority of games that were launched for the N64, so if you want to enjoy these games on your Mac, download and install Mupen64. 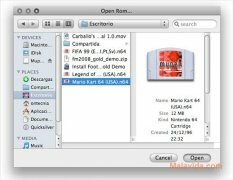 For the application to work you will have to extract the program file from the container and create a SAVE folder in the same folder in which you place the program file. 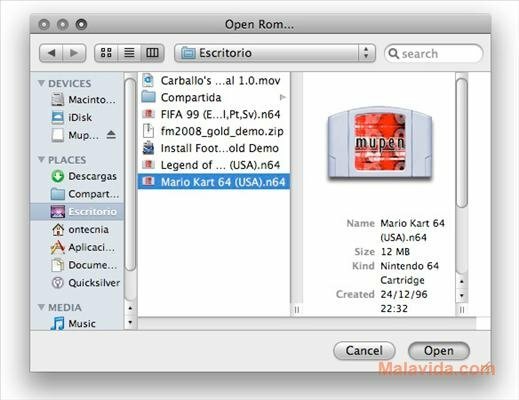 This download doesn't include any ROMs.